The Utah beach volleyball program is in its third season. 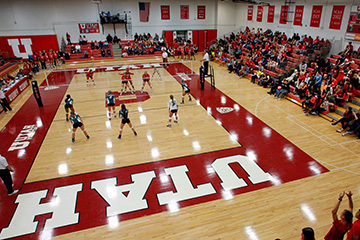 The 2019 schedule consists of four regular-season tournaments, including the first-ever Utah Beach Classic on April 13. The Pac-12 Championships take place April 25-27. 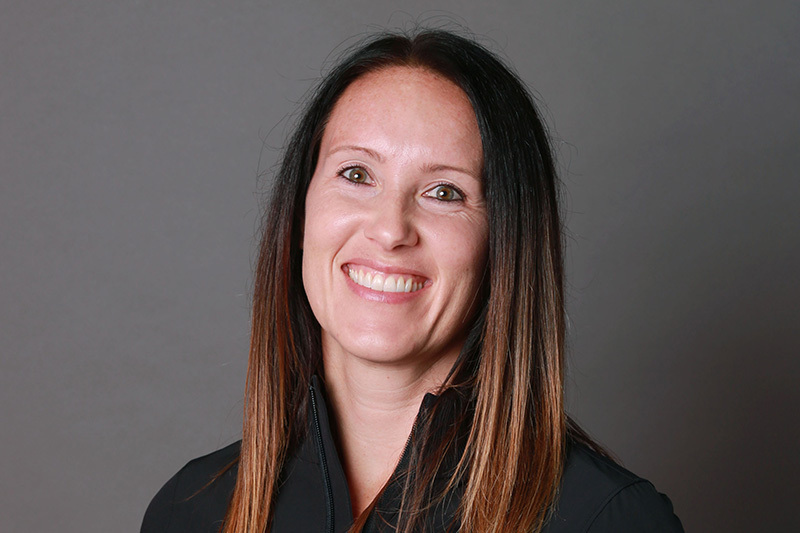 Former Ute Brenda Whicker is in her second year as the beach volleyball head coach. Her crew will be led by 2018 All-Pac-12 Second Team selection Dani Drews. Brianna Doehrmann and Berkeley Oblad, who were named to the 2018 Pac-12 Beach Volleyball All-Academic Team, also return this season. Several other indoor players have switched over to beach play for the spring. Keana Smalls, Jessica Villela, Olivia Teerlink and Tawnee Luafalemana have been training for beach all year. Luafalemana had a decorative career in her two seasons on the indoor court for Utah. She was named honorable mention All-Pac 12 twice after being a mainstay in the middle. 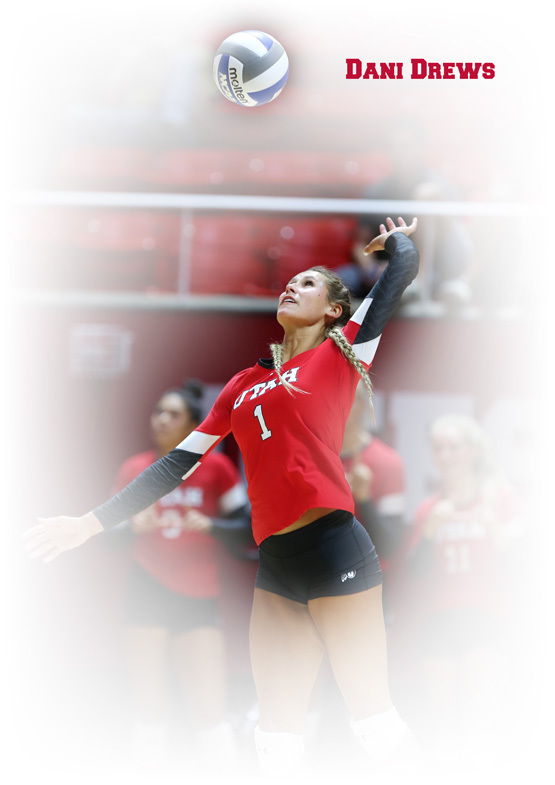 Her last season, she was also named an honorable mention AVCA All-American. The Utes had another outstanding season in 2018 by advancing to the second round of the NCAA Tournament. 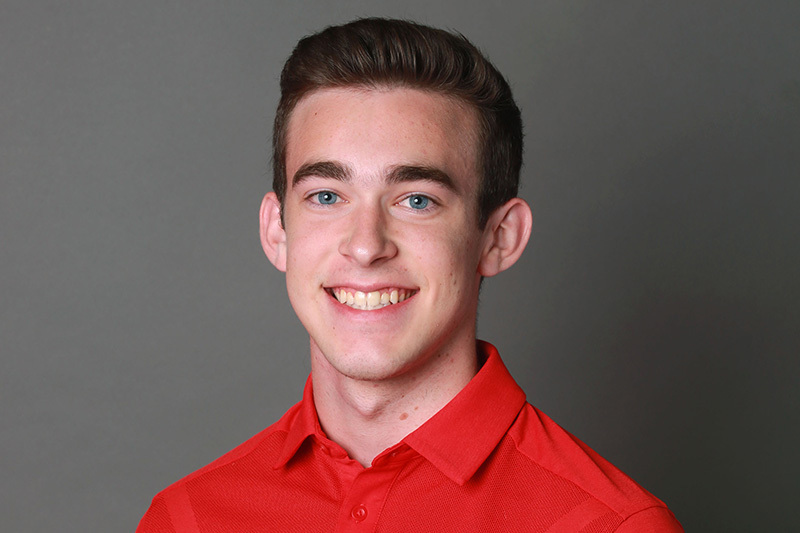 It was the fifth time in the last six years that Utah earned a tournament bid and the fourth time during that span it reached at least the second round. The Utes won five of their final six regular-season matches to earn a sixth-place finish in the Pac-12. Dani Drews and Kenzie Koerber were named AVCA All-Americans after having great sophomore seasons. Junior libero Brianna Doehrmann joined Drews and Koerber on the All-Pac-12 Team. Drews, who became the second sophomore in school history to earn Second Team All-America honors, was also named AVCA All-Pacific South Region and First Team All-Pac-12. She finished fifth in the Pac-12 by averaging 4.09 kills per set and 4.66 points per set, and was second in the league with 18 double-doubles. She became just the second player in program history during the rally-scoring era to eclipse the 500-kills mark. Drews was also second on the team in service aces (38) and digs (332). Koerber earned AVCA All-Pacific South Region honorable mention and All-Pac-12 honorable mention for the first time. The sophomore right side finished third on the team in kills (264) and second in blocks (108.0). She was a dominant force in Pac-12 play having at least 5.0 blocks in eight matches. Doehrmann finished ninth in the conference in digs per set (3.87) and became the 11th player in program history to surpass 1,000 career digs. Bailey Choy, Doehrmann and Koerber were named to the Pac-12 All-Academic Team. Choy became the sixth setter in program history to accumulate over 3,000 career assists. 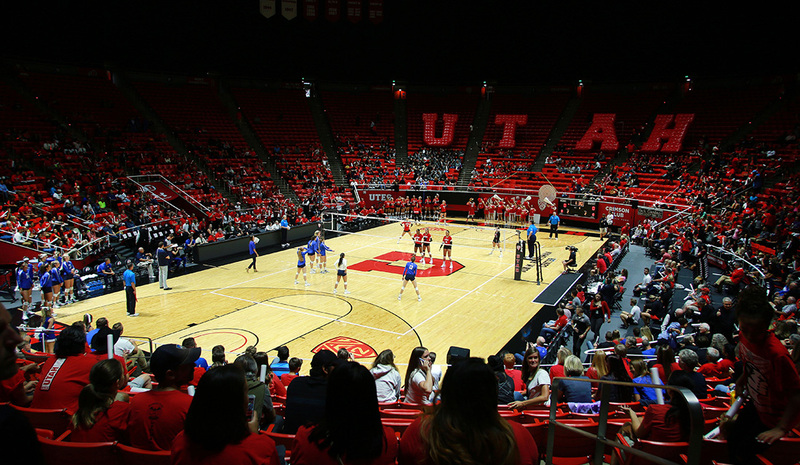 The Utes finished 12th in the country and led the Pac-12 by averaging 2,638 fans per game. With 565 career victories, Beth Launiere is in her 30th season at the helm of the Ute Volleyball program in 2019. Launiere guided Utah to its 15th NCAA Tournament appearance in 2018—and its fifth in the last six years—as the Utes advanced to the second round. The Utes had 19 wins overall and finished in the upper division of the Pac-12 Conference. A year earlier, Utah made its third NCAA regional semifinals appearance in 2017 after earning a program-best No. 11 overall seed in the tournament. Utah finished 24-10 overall and had its best Pac-12 Conference season as a league member, finishing fourth with a 13-7 record. Launiere has logged 17 seasons of 20 or more wins at the helm of the Utah program. Eight Utes have earned All-Pac-12 accolades under Launiere and four have made the All-Freshman team. Adora Anae was a three-time First Team All-Pac-12 selection and became Utah's first-ever First Team All-American in 2017. Dani Drews was a Second Team All-American and First Team All-Pac-12 selection as a sophomore in 2018. Launiere has guided 12 Utes to All-America honors while 16 have garnered all-region accolades. Launiere's impact on the sport goes well beyond the court, as she served as the AVCA President during the 2009 calendar year. She has also been a member of the AVCA Board of Directors since 2004. Launiere was named the AVCA West Region Coach of the Year three times (2001, ‘06, ‘08) and the MWC Coach of the Year on three occasions (2004, ‘06, ‘08). In 11 years as a Mountain West Conference member, Utah won three tournament championships (2001, ‘02, ‘05) and three regular-season titles (2004, ‘06, ‘08). 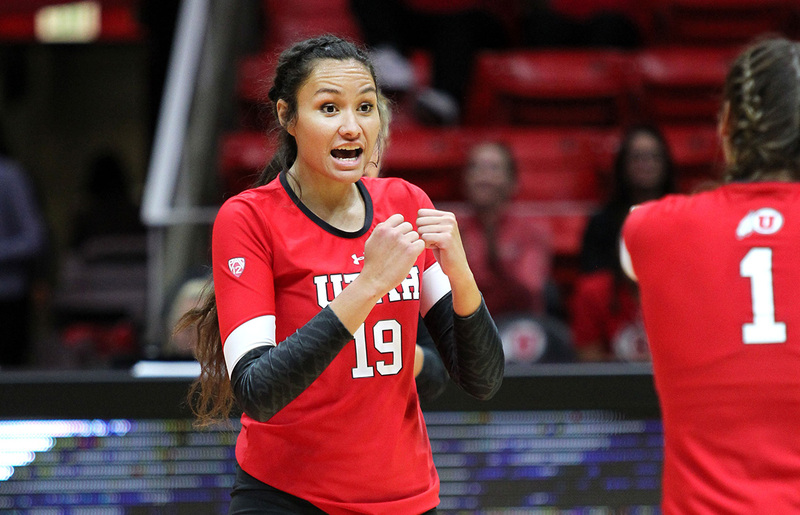 Malia Shoji is in her fifth season with Utah volleyball program. 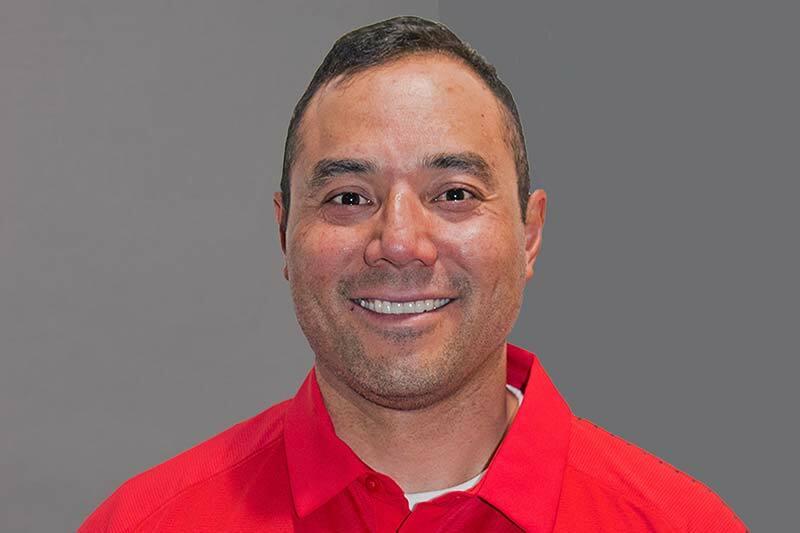 Shoji was elevated to associate head coach in February 2018 after serving three years as an assistant coach. 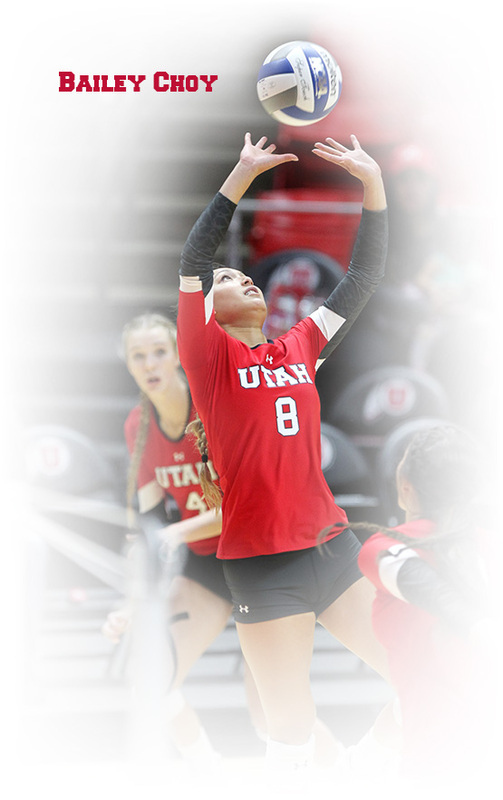 Shoji has helped lead the Utes to three consecutive NCAA Tournament appearances, including the regional semifinals in 2017. 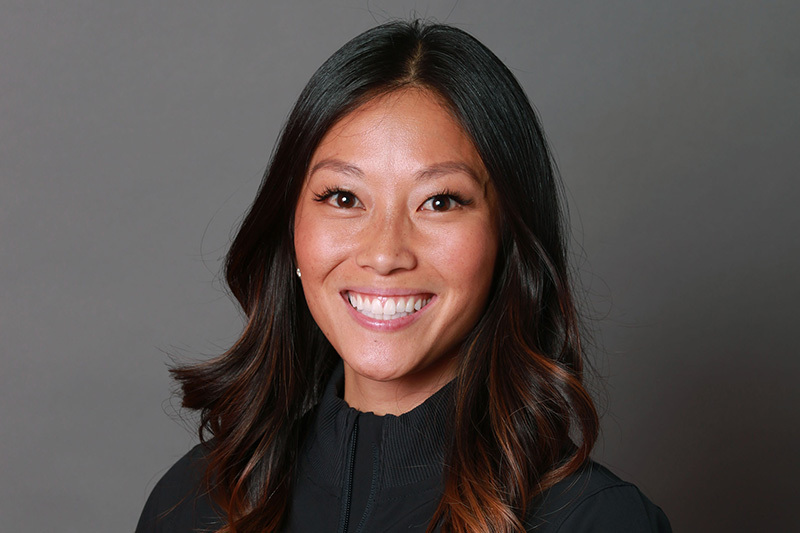 Following her first season at Utah, Shoji was named an assistant coach for the Pac-12 Volleyball All-Star Team that toured China in the summer of 2016. She made the move to Salt Lake City after serving as an assistant women's coach at Western Oregon University from 2012-14. 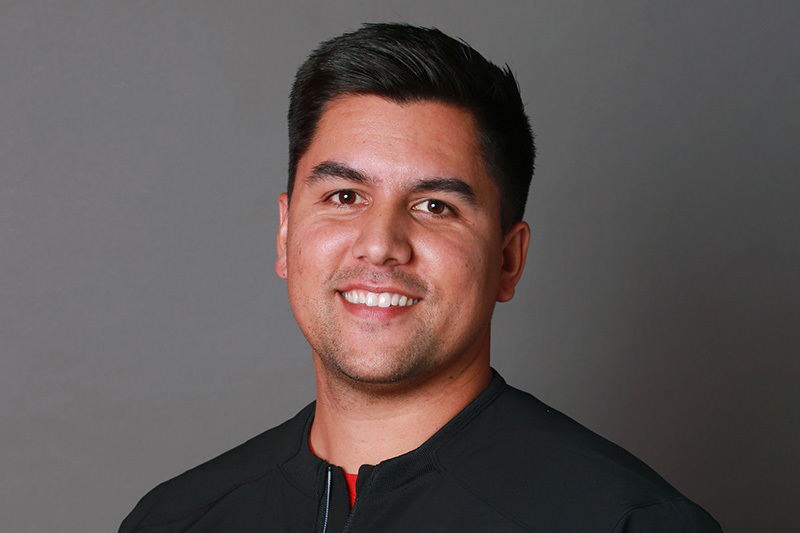 Shoji was an assistant coach with Willamette University in 2011 and helped establish the Capital City Elite Volleyball Club, serving as the director of business operations. Shoji was the lead coach for the Gold Medal Squared Volleyball Camps (2012-14), and has also been a head coach at the junior varsity and club levels. Shoji played collegiately at Irvine Valley College from 2005-07. Malia's father, Tom, has been an NCAA volleyball coach for more than 30 years. Her uncle, Dave, currently ranks second in NCAA in career wins after 40 years at Hawai'i. Dan Corotan is in his second season with the Utes, joining the program after spending three seasons at Utah Valley. He helped guide Utah to the second round of the NCAA Tournament in 2018. In three years with the Wolverines, the team went 45-44 overall and 28-14 in Western Athletic Conference play. UVU was the WAC runner-up in 2016 for the program's highest league finish. The Wolverines finished in the top eight in the nation in blocking in 2016 and ‘17. Prior to being named UVU's assistant coach in 2015, Corotan served as the team's video and stats coordinator. Corotan also has coaching experience at the club level, coaching various boys' and girls' teams at the club level around Utah. 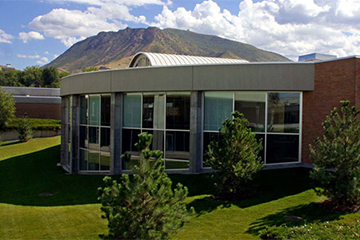 Corotan graduated from BYU in 2014. He was a standout volleyball player at Los Alamitos High School (Calif.) and played club beach volleyball for several years. 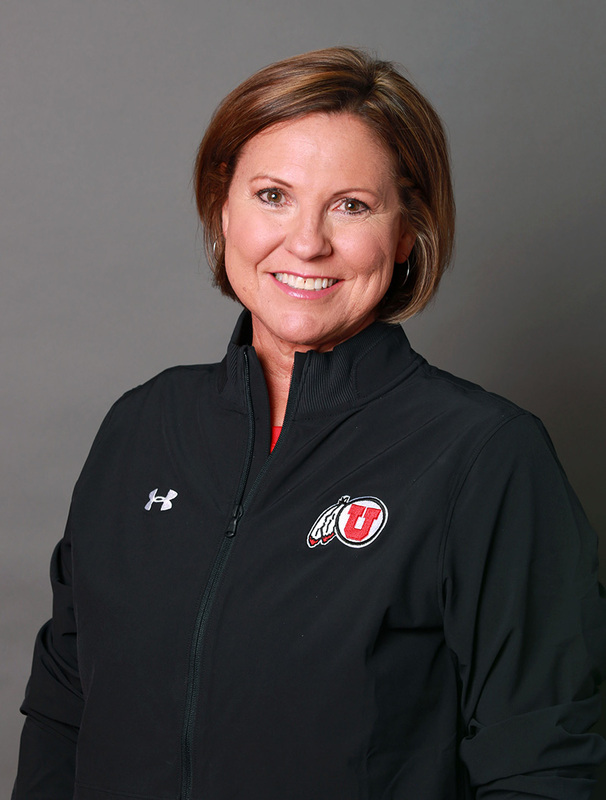 Former Utah standout Brenda Whicker is in her second season as the beach volleyball head coach for the Utes. 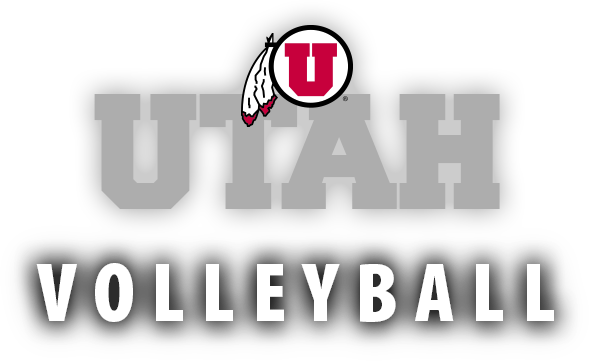 Following a decorated indoor career at Utah from 1994-97, Whicker has played beach volleyball for over 20 years. One of the top players in the state and the region, Whicker played on the beach circuit from 2009-10 and qualified for the 2013 AVP Tournament in Salt Lake City. She has conducted beach volleyball camps and clinics for the last five years. 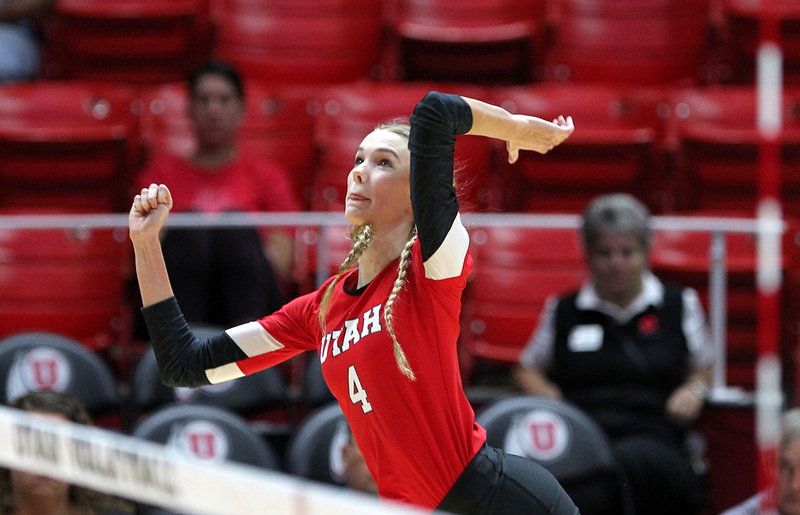 Whicker is one of just five Ute indoor players who have registered 1,000 kills and 1,000 digs during their careers. She ranks third all-time with 1,565 career kills and fourth overall with 1,313 career digs. She is the program's all-time leader with 161 career service aces. 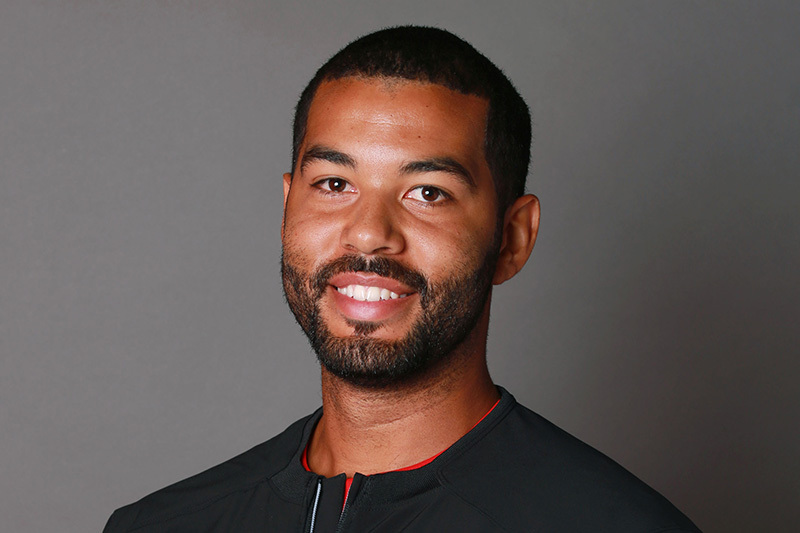 Sheldon Carvalho is in his first year as Utah's assistant beach volleyball coach. Born and raised in Hawaii, Carvalho lettered in volleyball, basketball, and track in high school, and was selected to the Kauai Interscholastic Federation (KIF) all-star team in volleyball as an outside hitter. Since his playing days, he has worked with USA National Team member and University of Hawaii men's volleyball All-American Allen Allen on his A2 Beach Clinics. He was also involved with the Akamai Beach Tour. Carvalho trained youth players in Alaska while serving as the associate head coach during the summers for the Pass to Play youth beach program. He also played men's doubles and co-ed doubles summer sand volleyball in the Alaska Outdoor Volleyball Association. 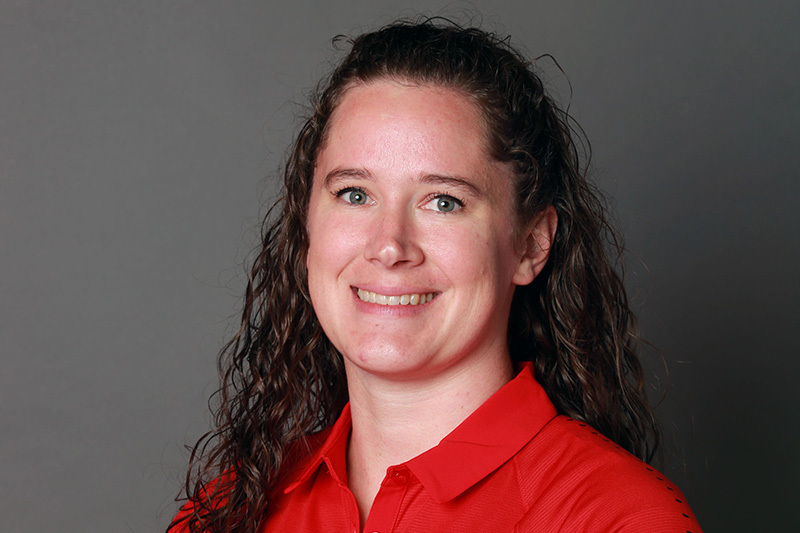 Chloe Hirst is in her first year as the director of operations for the Utah volleyball program. 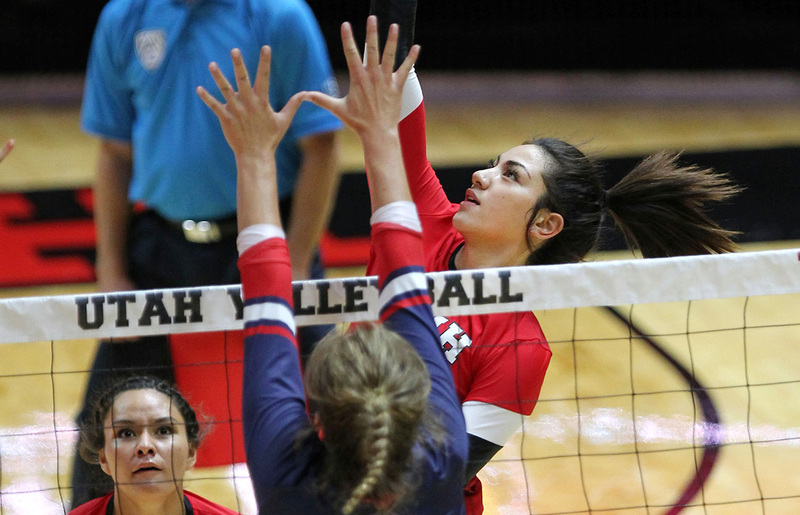 Hirst comes from Weber State, where she served in the same role for the 2018 volleyball season. 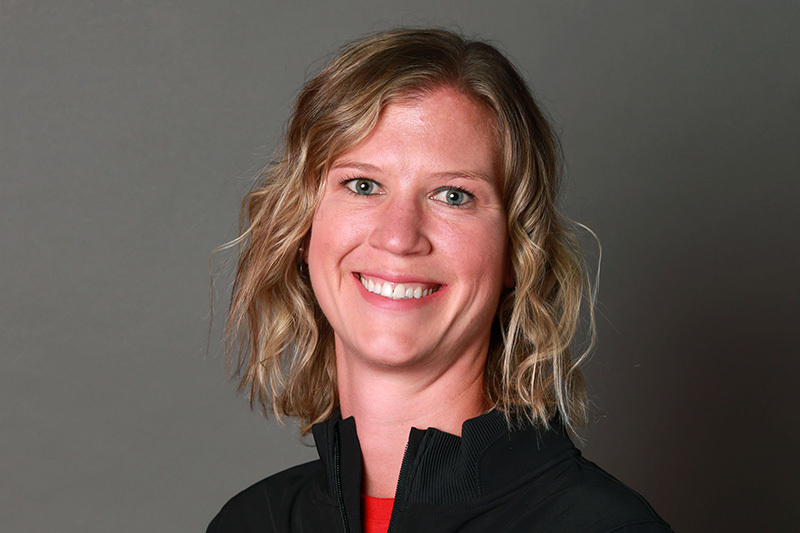 Hirst earned a master's degree in physical education/athletic administration at Idaho State after playing for five years on the Bengals' volleyball team. Hirst was named to the Big Sky All-Conference Team her junior and senior seasons as well as the All-Academic Team from 2014-17. During her playing career, she recorded 1,110 kills. 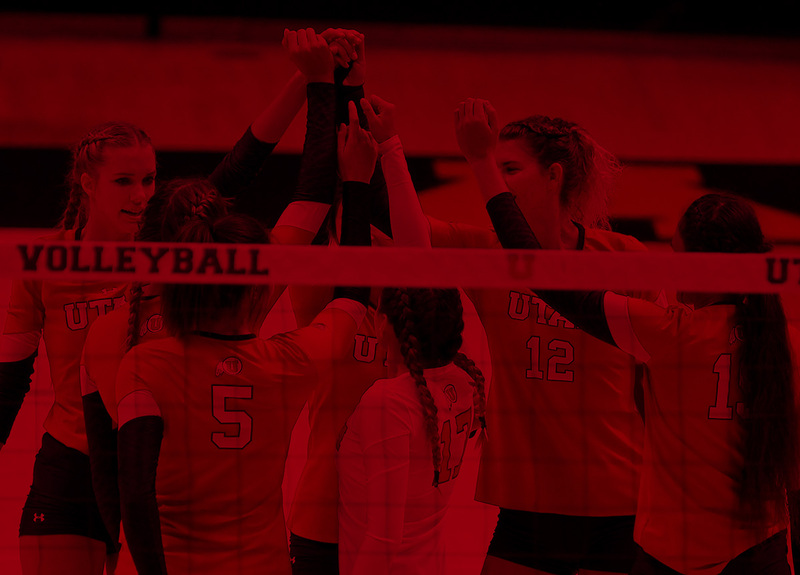 Utah volleyball has nearly 800 wins overall and over 340 conference victories in its history entering the 2019 season. Nine season-ending Top 25 rankings in the AVCA poll, the last coming in 2017. 15 NCAA Tournament berths, advancing to the second round 12 times. Three NCAA regional semifinal appearances: 2001, 2008, 2017. Three conference regular-season championships: 2004, 2006, 2008. Three conference tournament championships: 2001, 2002, 2005. Led the nation in blocks twice: 1993, 2006. 13 AVCA All-America citations, including multiple selections in 2017 and ‘18. 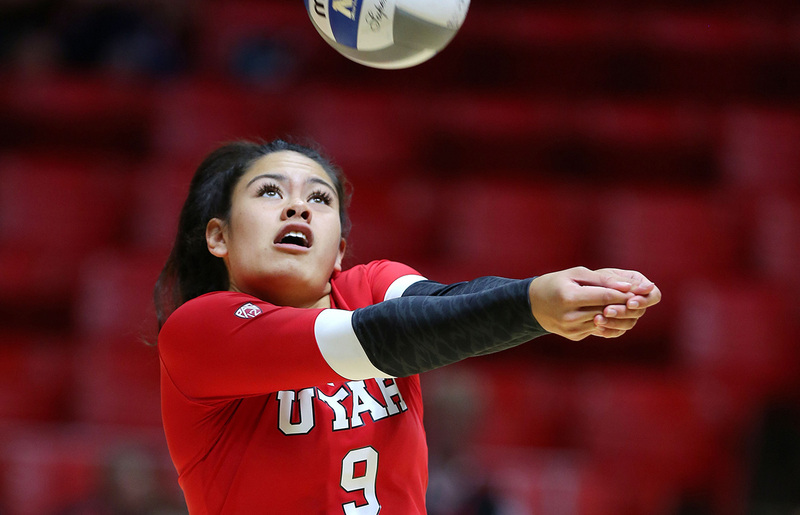 Adora Anae became Utah's first-ever First Team AVCA All-American in 2017. She also became the first Ute player to earn back-to-back All-America honors after making the Second Team in 2016. Dani Drews earned Second Team All-America honors as a sophomore in 2018. Kim Turner was the first Ute to earn All-America honors, landing on the Third Team in 2003. Whitney Webb (2006) and Lori Baird (2008) were also AVCA Third Team All-Americans. Honorable mention AVCA All-America honors have been earned by: Lyndsey Henderson (2004), Shelley Sommerfeldt (2005), Emillie Toone (2006, 2008), Shelby Dalton (2013), Tawnee Luafalemana (2017), Berkeley Oblad (2017), and Kenzie Koerber (2018). 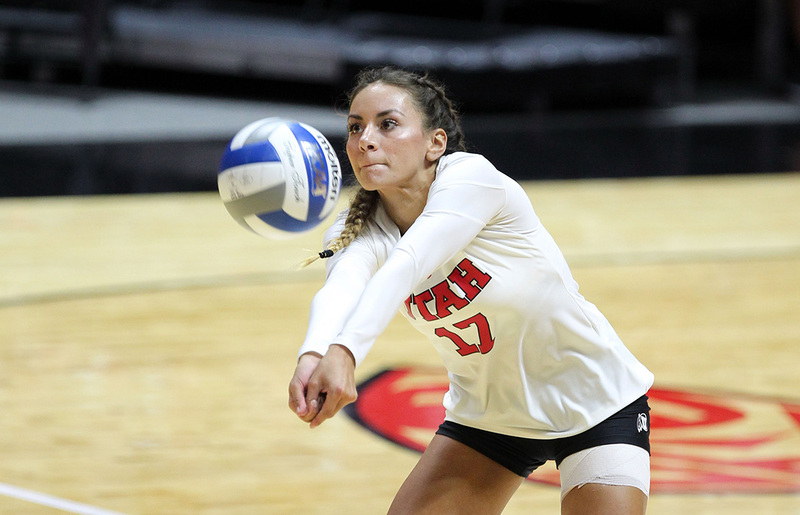 Ten Utes have earned All-Pac-12 recognition since Utah joined the league in 2011, including Shelby Dalton (2014), Adora Anae (2015-17) and Dani Drews (2018), who earned first-team honors. 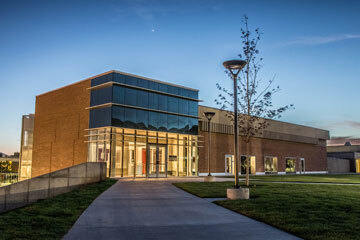 Utah Volleyball utilizes some of the finest facilities in the nation.